Mohit Raina gets nostalgic after watching the promo of Akshay Kumar’s Kesari; here’s why! HomeTELEVISION NEWSTELLY BUZZMohit Raina gets nostalgic after watching the promo of Akshay Kumar’s Kesari; here’s why! 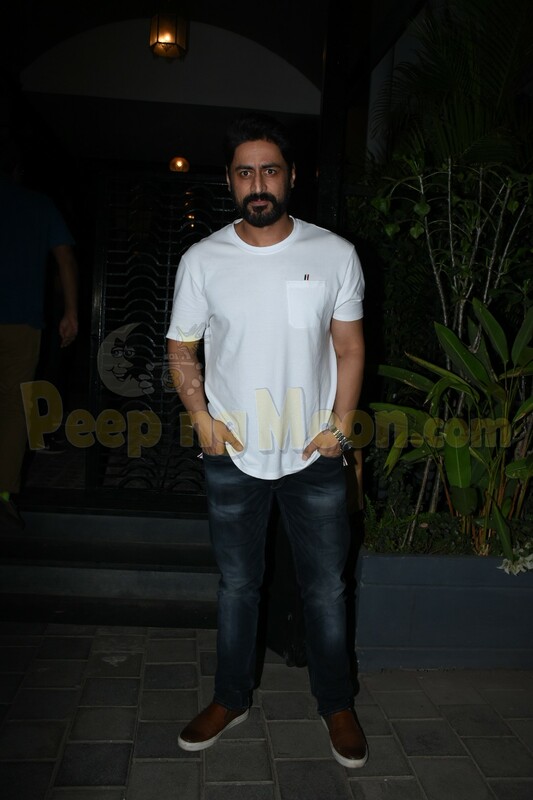 Film and TV actor Mohit Raina who was last seen as Captain Karan Kashyap in Uri: The Surgical Strike felt nostalgic while watching the trailer of Akshay Kumar starrer Kesari. Recently, in an interview, Mohit said that he was reminded of his stint as the brave soldier, which he had essayed on the TV screen a while ago in 21 Sarfarosh: Saragarhi 1897. “When I saw the promos for the first time, I was quite nostalgic about it because I could feel Ishar Singh since I have portrayed it and lived that character. Akshay Kumar is now portraying that character. Obviously, it would be at a different scale and (will give a) different perspective to everybody. 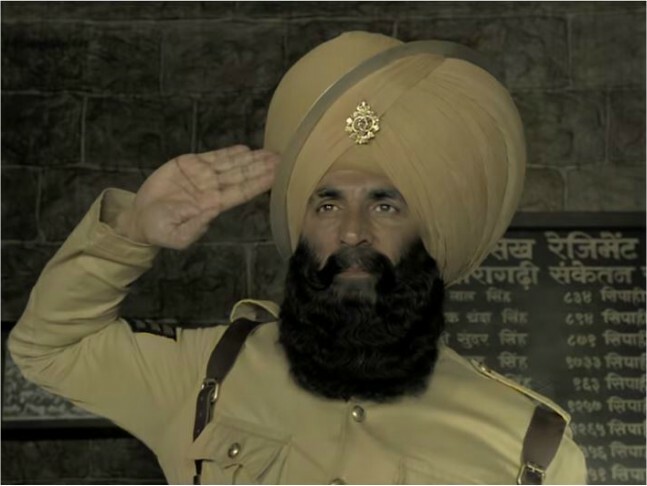 Akshay sir’s turbaned look made me nostalgic,” the actor said. Known to television audiences as Mahadev of Devon Ke Dev... Mahadev and Ashoka of Chakravartin Ashoka Samrat, Mohit left a mark with his powerful portrayal as Havildar Ishar Singh, the man who along with 21 Sikh soldiers defeated an Afghan battalion of 10,000 soldiers, in the TV show 21 Sarfarosh: Saragarhi 1897. Kesari is based on the battle of Saragarhi, where 21 Sikh soldiers had braved the Afgan army of thousands of men. The film features Akshay Kumar and Parineeti Chopra in the lead roles. It will release on March 21.